BLF Interest List for Silver Plated High Current Beryllium Copper Springs upgrade and 95+CRI SST20/LH351D LEDs! So, I’m here again guys with the BeCu spring groupbuy interest list. Only this is for the Part 2 GB with upgraded silver plated BeCu C17530 springs, instead of nickel plated springs. Just by doing that, we will be gaining a 5% increase in conductivity alone, which is nice, along with much better contact resistance. 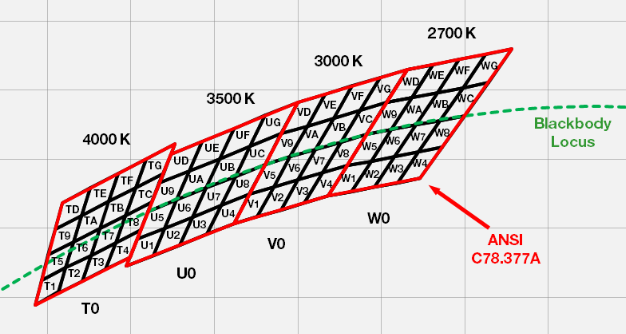 So that means even better spring for high current applications. 1. Stupid easy solderability. As quoted by DB Custom and contactr, these springs are so easy to solder to it makes it tempting to use spring bypasses with them, which was surprising. 2. High stiffness. Allows the use of short 18650/26650/21700 cells in series. Very nice. I’m just searching for interest for good rosy tint binned LEDs so we can negotiate with bulk sellers like Digikey and Arrow. For the LEDs, the shipping price of 5$US should be the same. That is all for now. Put your interest numbers by posting down below, either for the springs or the LEDs. 3500k: J4 Flux bin, GA3tint bin confirmed, below BBL line! 3000k: J2 Flux bin, HD2/HA4 tint bin confirmed, below BBL line! In for 50 small and 50 big springs. How much for the SST-20s? 20 each of the springs, probably 10+ of the SST-20 3500's. @TomE, added to the list. No word on the price yet for the SST-20s. It depends on how many LEDs we can buy in bulk. @shirnask, added to the list. @teacher, added to the list. Add me to the list for 10 of each. 50 of each, large and small springs. 10 4000k sst-20’s. LED’s are dependent on price. Springs for sure. Please put me down for 50 large and 50 small springs. Interested in 20 large and 20 small. Also interested in the LEDs. 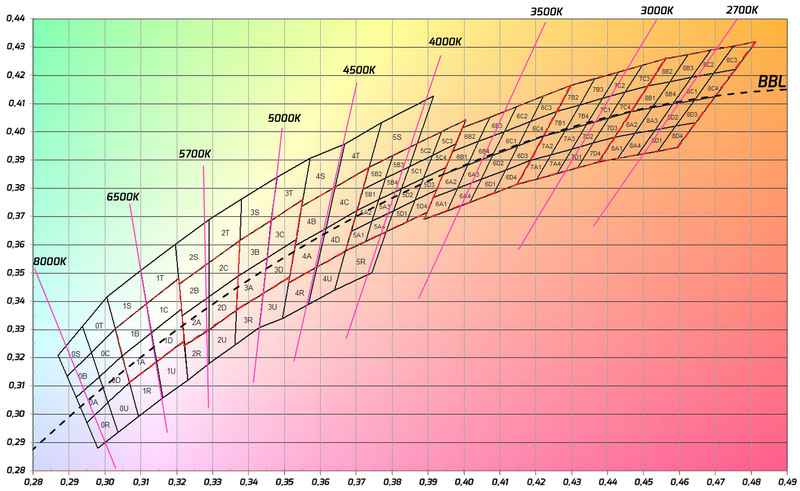 I’m interested in at least 12 SST-20s probably 6x of the 4000K and 6x of the 3000K. Interested in springs, not sure how many yet. LEDs too if bins can be determined in advance. I’ll add you all to the list when I’m back home. Are there other things you would like me to get? So if we can get enough interest, we can get dirt cheap high CRI throwy LEDs, which would be very nice. Thanks for organizing again. Sign me up for 30 big springs and 30 small springs. I would be interested in 20 each of the SST-20 4000k and 3500k if they are two tint bins below the BBL and same with the LH351D. One tint bin below the BBL for these are known to be above the BBL in reality. In fact if you can source two tint bins below the BBL for any of these emitters, I can buy up to 60 each, if needed, to help the GB reach the required quantity even though I have no use for that many. I also added an LH351D 4000k option in a T2/T4/T5 chromacity bin. It’s not up in the air at all, since the only way to get below BBL LH351Ds would be a custom bulk order as I found out in the FW3A thread. Just curious why T5? It’ll be about the same tint (greenish) as the LH351D already on the market. The Digi-Key rep said that the tints bins T2/T4/T5 are available with a custom bulk order. Only * custom bulk order availability* was discussed. I never said that we were going to get the T5 chromacity bin though. I’d prefer T2 obviously, but if not available, while a bit on the warm side, T4 would be very good. So I updated with everything, and added an LH351D option, along with the BeCu springs. 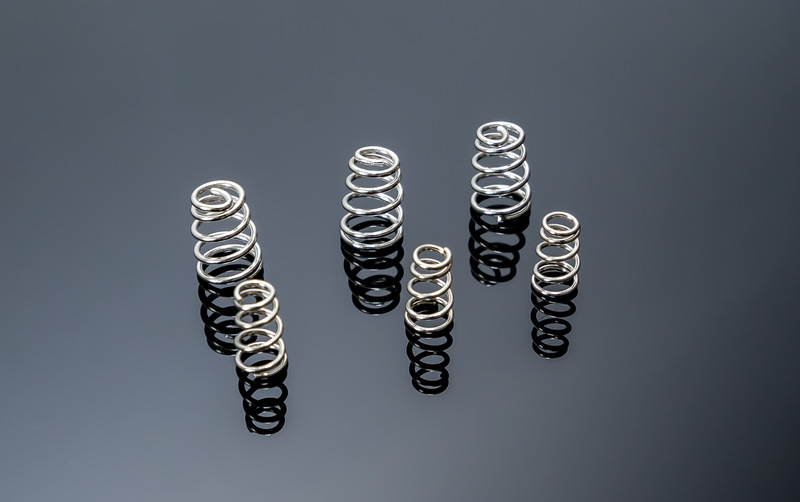 The BeCu spring order should start December 21st at the earliest, if enough orders are fulfilled to reach 2000 large springs + 2000 small springs. 3500K SST-20 would be nice too. In for: 30x Small, 30x Big, 15x SST-20 3500K.